It’s with a sad heart that we write this. 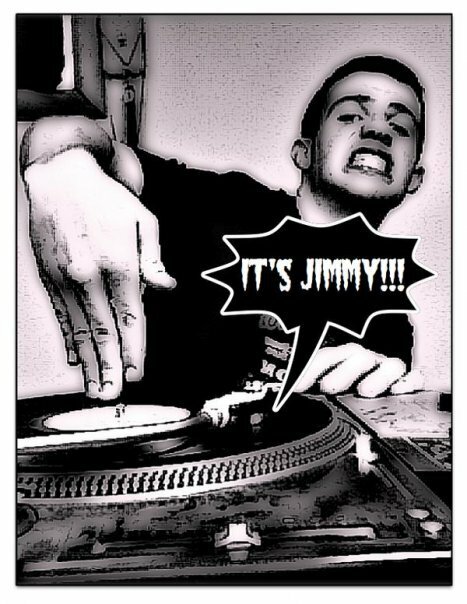 DJ Jimmy Hands, who has been a part of the Fort Collins music community for many years, passed away yesterday. Known mostly for his solo work, he also is part of the Observatory crew. He played Year 1 and Year 2 of our festival and was slated to perform this year as part of Observatory. We want to take a moment to remember him and his contributions to our music scene. Jimmy, you will be missed. Our thoughts and love go out to your family and friends during this extremely difficult time. We love you! There is a $5 donation at the door with all proceeds going directly to Jimmy’s family to help pay for expenses. It is encouraged that you wear Jimmy’s favorite color purple in his honor. This entry was posted in Uncategorized and tagged DJ Jimmy Hands, FoCoMX, Observatory. Bookmark the permalink. Jimmy James Hands!! u will forever be missed but NEVER forgotten! Im lucky for the one on one time we got and the chance to get to know u outside the music..off the street.. Cool Fam Man…Much love n Respect every show will be like a memorial in ur honor! DAMN JUST FOUND THIS….. WOULD LIKE TO KNOW MORE INFO… PLEASE HIT ME AT MY GMAIL ACCOUNT IF YOU KNOW WHAT HAPPEND… GOT TO SHARE THE STAGE WITH HIM A COUPLE OF TIMES … HE WAS GOOD FRIENDS WITH ME DJ, CYSKO ROKWELL AND THE HOMIE DJ PENZ AKA JEFF C. THANK YOU.